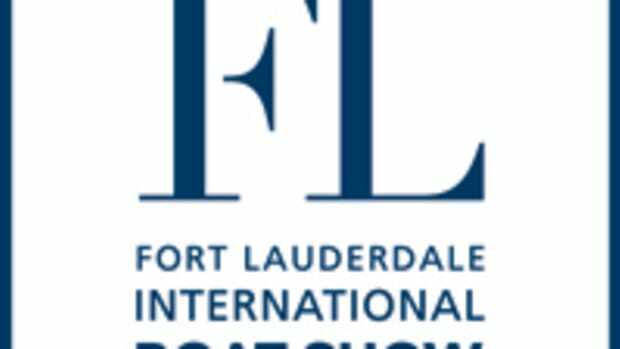 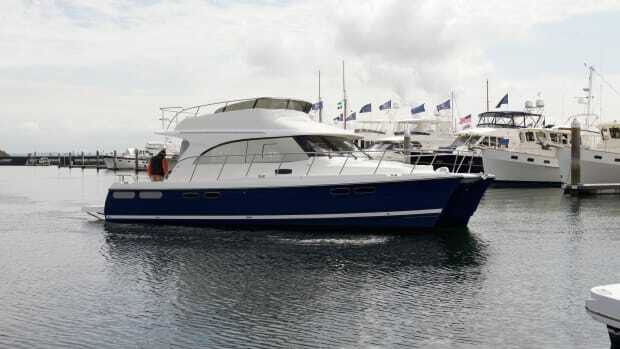 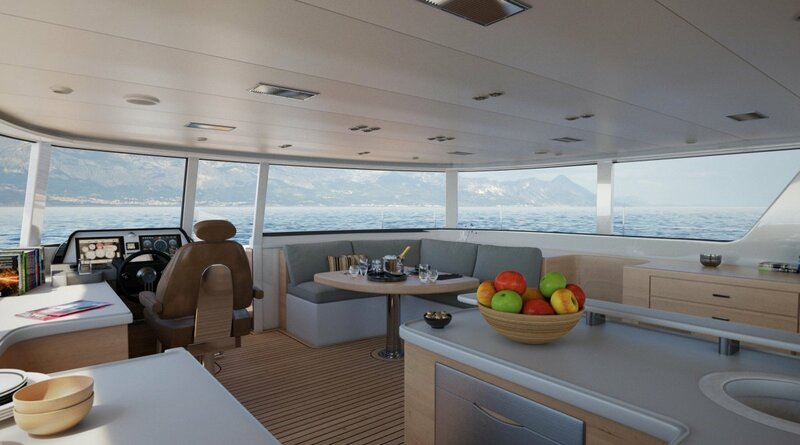 Ward Setzer has penned a wide range of yachts, from expedition passagemakers to sleek, modern megayachts and catamarans. 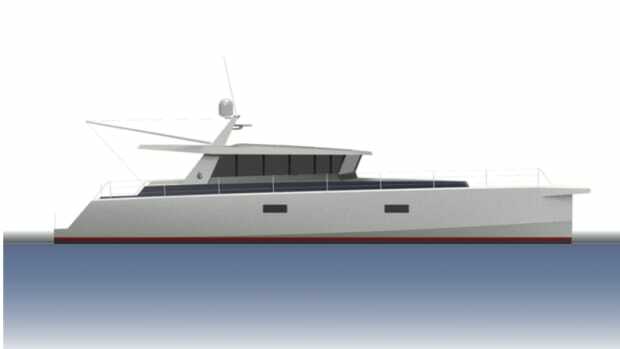 His firm’s latest project: the Nautilus Series of power catamarans from Outer Reef. 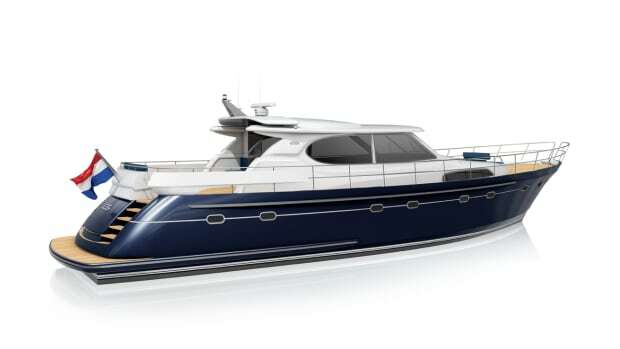 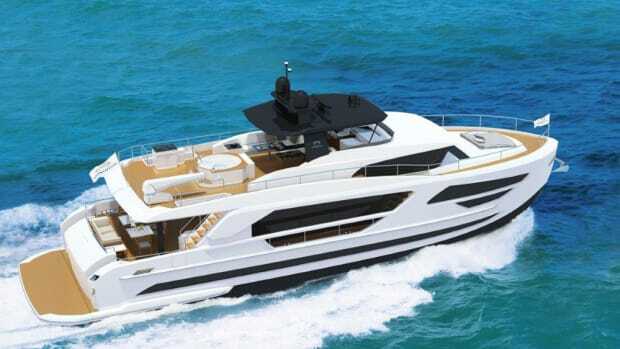 Well known to cruisers for their long-range pilothouse motoryachts, Outer Reef’s announcement features the 440 as the lead boat and points to more on the way, with 65- and 75-footers still in the planning stages. 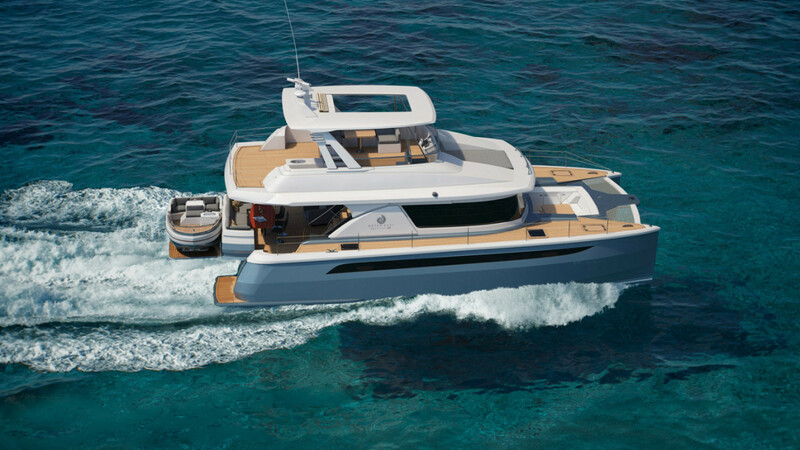 From the initial 3-D renderings, the 440 appears sleek, but not overly modern, with distinctive visual cues in wraparound windows, plumb bows (it’s a cat, after all), and an immense flybridge deck. 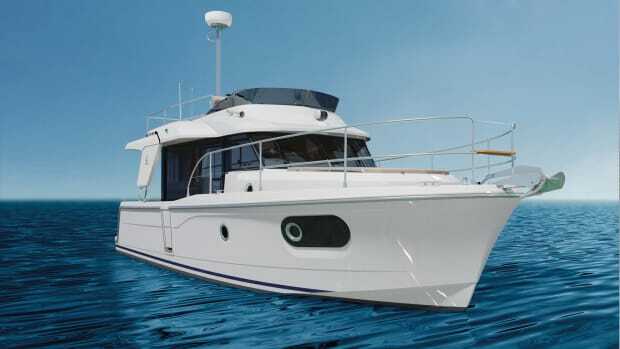 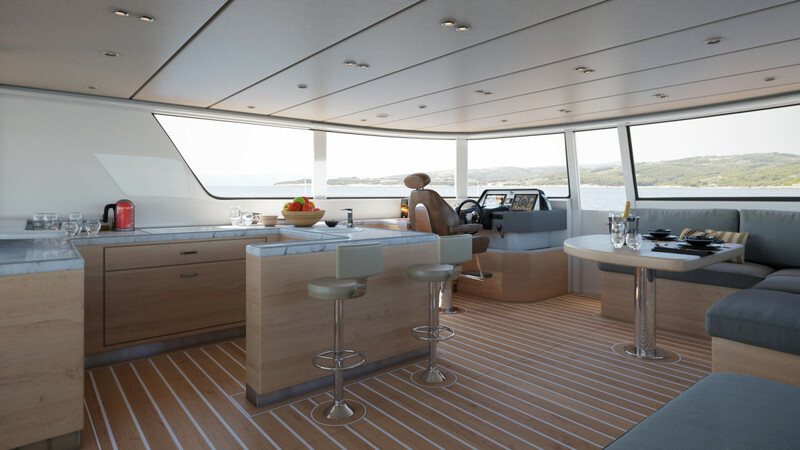 Sure enough, the Nautilus 440 advertises over 1,200 square feet of onboard living space in a three- or four-cabin configuration. 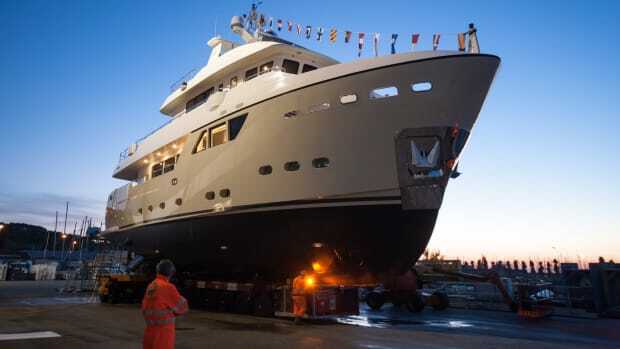 According to Outer Reef, the Series will feature, “a semi-planing underwater form rising to asymmetric hulls,” driven by Cummins POD common rail engines. 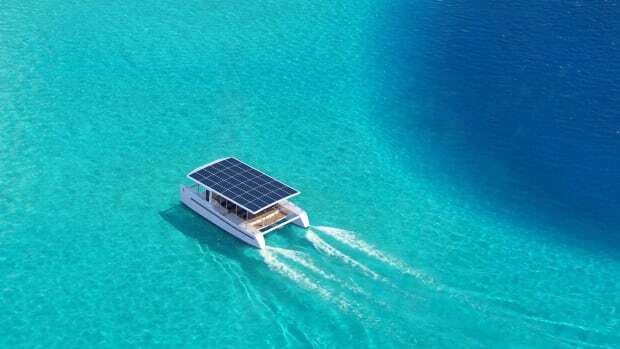 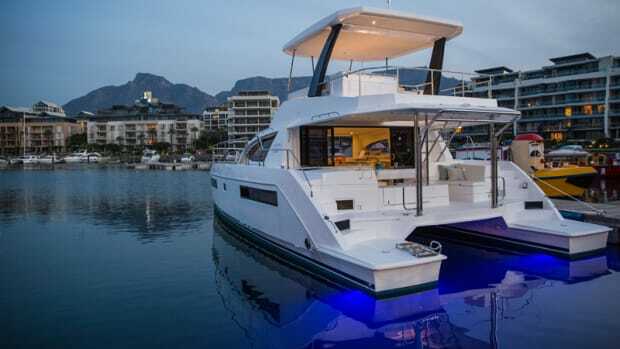 Outer Reef projects that the boat’s attitude will remain relatively flat through the entire speed range, which is expected to cruise at 14 knots, and max out at 30 knots with upgraded power.